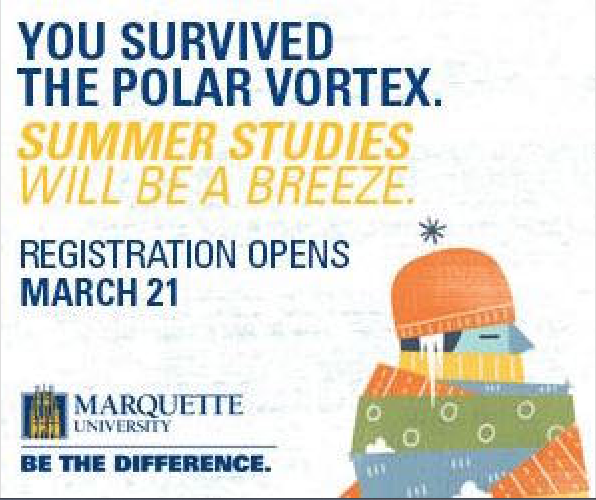 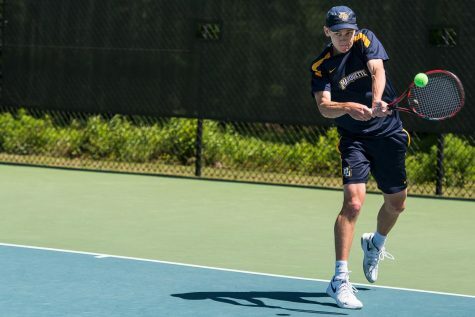 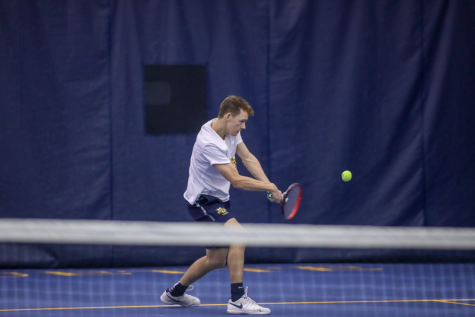 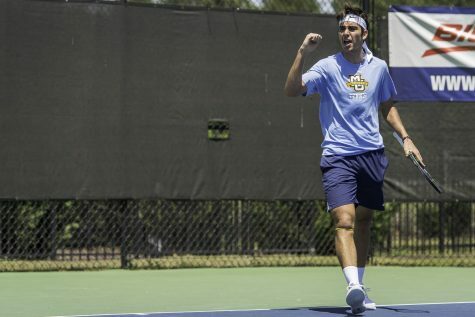 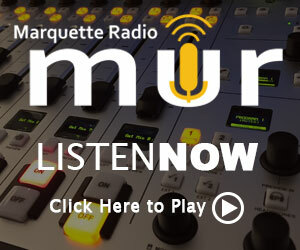 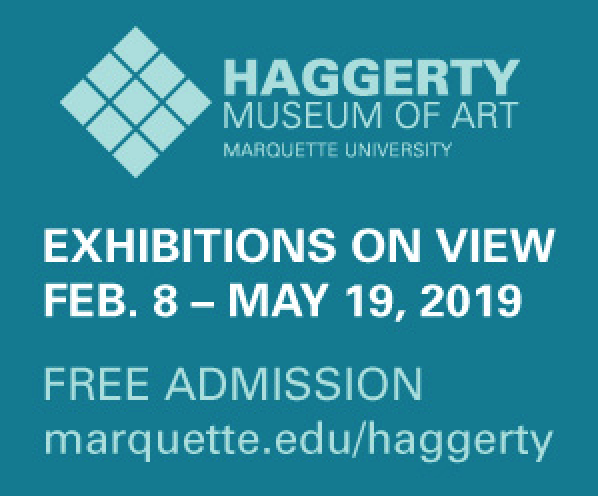 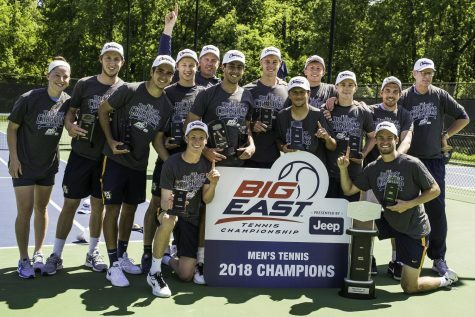 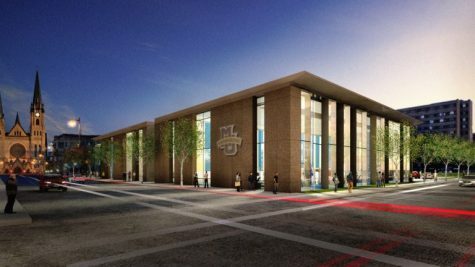 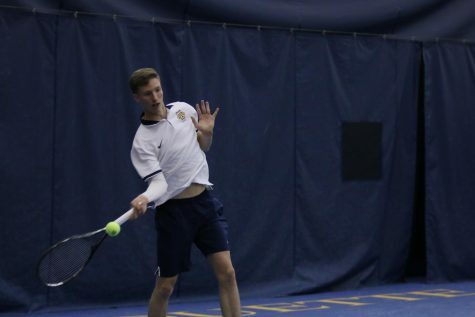 After traveling to Tulsa, Oklahoma this past weekend to compete in the ITA All-American pre-qualifying, the Marquette men’s tennis team is back on campus earlier than they would have liked. 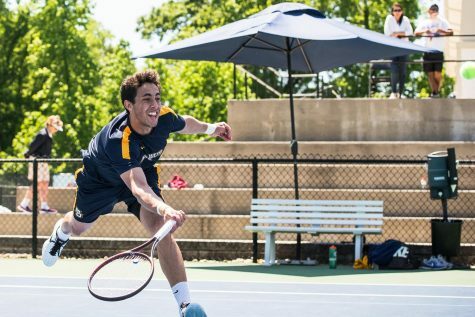 After qualifying play, only senior Daniel Fernandez made it to the main draw. 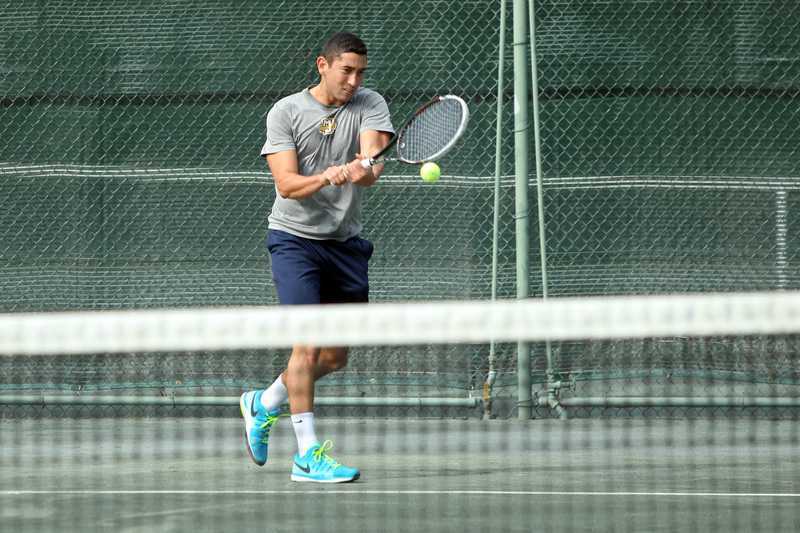 Fernandez won his opening match 6-3,6-4, before falling 6-2,7-6 on Saturday to Tyler Pham of UC Irvine. 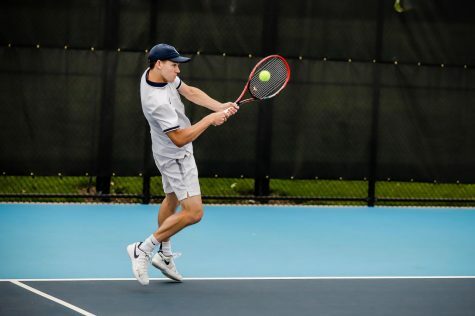 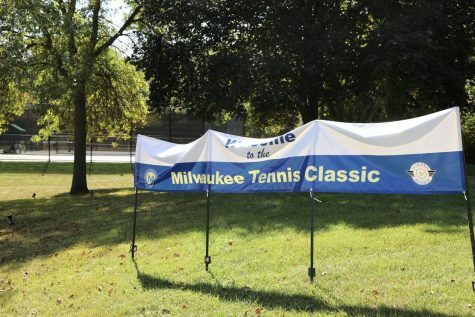 Juniors Nick Dykema, Mackenzie Stearns, and Kristiyan Trukov all lost their opening matchups, which disqualified them from making it to the main draw, and played in consolation matches on Saturday. 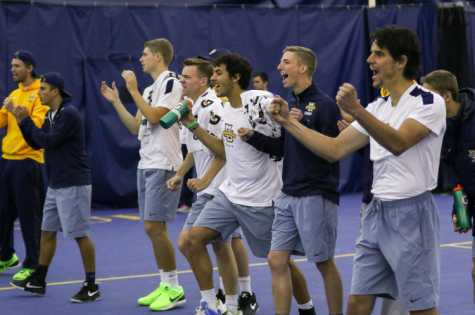 After competing in tournaments for the past consecutive three weekends, the Golden Eagles will return to action on October 22, when they travel to South Bend, Indiana to compete in the ITA Regional tournament.